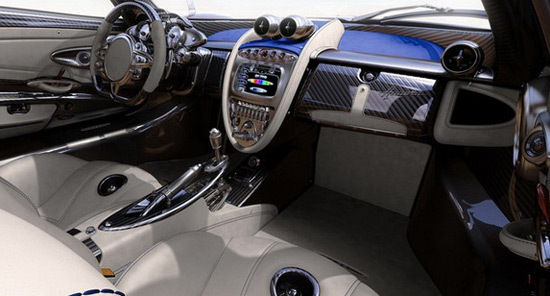 Pagani presents another unique copy of the Huayra, but this time it’s Huayra Pearl. 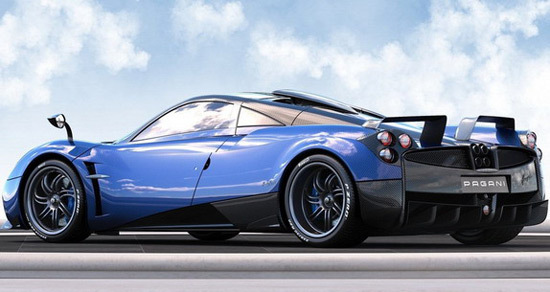 In a brief news does not have much information, but it is known that the Huayra Pearl is created by order of a client through supercar broker Refined Marques, which handles sales of exotic automobiles for customers around the world from its home base in the UK. Among others, the car is characterized by the rear spoiler of two parts based on the Zonda S, and a new aerodynamic package that includes a roof mounted air intake similar to the one seen on the Zonda R and new front lip. 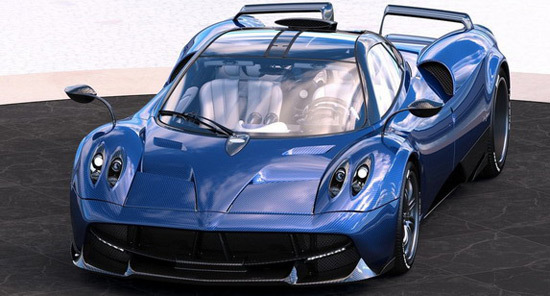 At this time there are no technical specifications, so there is no information whether the car might have more power than regular Huayra which is a 6.0 liter V12 biturbo engine with 730 hp. What we can conclude from the images is that the Pearl is a combination of exquisite details and exceptional craftsmanship.